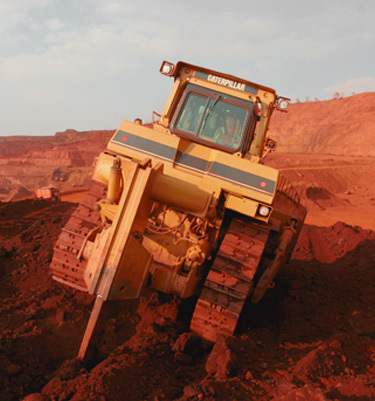 Mineral Enterprises Limited (MEL) is a progressive and scientific mining company with 8 decades worth of experience focusing on Mining, Mineral Exports, Logistics & Infrastructure Development. The company is highly committed to the environment and believes in the logic of sustainable development by employing conscientious & collaborative mining practices. They deliver quality minerals for export & domestic consumption, by stringently adhering to global standards of mineralogical recovery. The key elements that distinguish MEL from other resource companies are the quality of assets, deep inventory of growth projects, customer-focused marketing, on-time deliveries and business ethics. Progressive mechanization and modernization of mining operations with a responsible approach to the eco-system have yielded rich dividends. MEL's dedication to the cause of exploration, exploitation and business transaction of minerals and mining products has earned them goodwill and success from all their partners. MEL has developed Iron & Manganese ore mines to cater to the needs of steel, ferromanganese, engineering and chemical industries. Today, MEL ores are seen as quality products that display the ability to combine consistency in grades with seamless on-time delivery capabilities. This has made MEL the preferred vendor for leading Steel Mills across Asia. Human resource is central to the success of MEL's business. The management's philosophy of entrusting responsibility with accountability at the workplace has yielded the company remarkably well. The team led by experienced and professional managers has been the first to intensively adopt latest technologies for extraction, beneficiation & logistics operations. This has brought down extraction costs well below the industry benchmarks. This well-charted approach has aided MEL in maintaining uncompromising quality of ore products offered to its global customers. 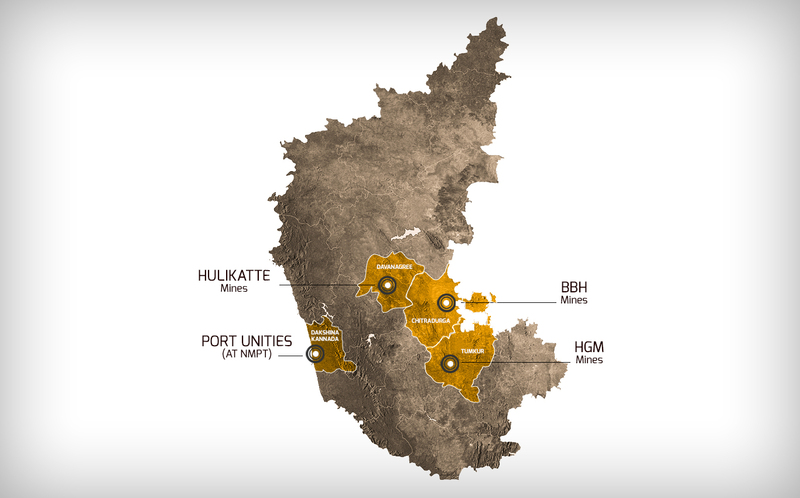 The company's Iron Ore Mines are located in Chitradurga & Tumkur Districts of Karnataka. © 2019 Mineral Enterprises Pvt. Ltd. All Rights Reserved.